"Molly" ribbon dog harnesses are 'step in' style harnesses which are easy to fit and adjust to your dog. These harnesses are available in three adjustable sizes and three widths, to suit dogs of all shapes & sizes. 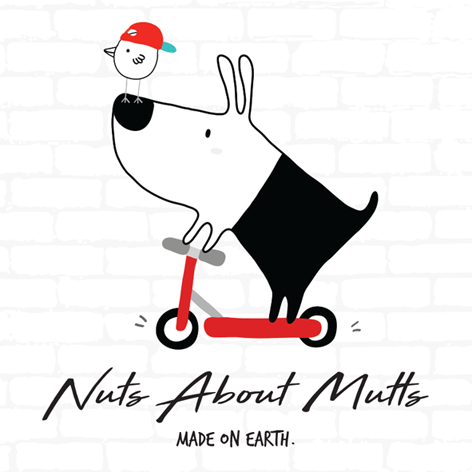 info@nutsaboutmutts.com.au and we'll try our best to assist you. Team up with a gorgeous matching Molly collar and lead!